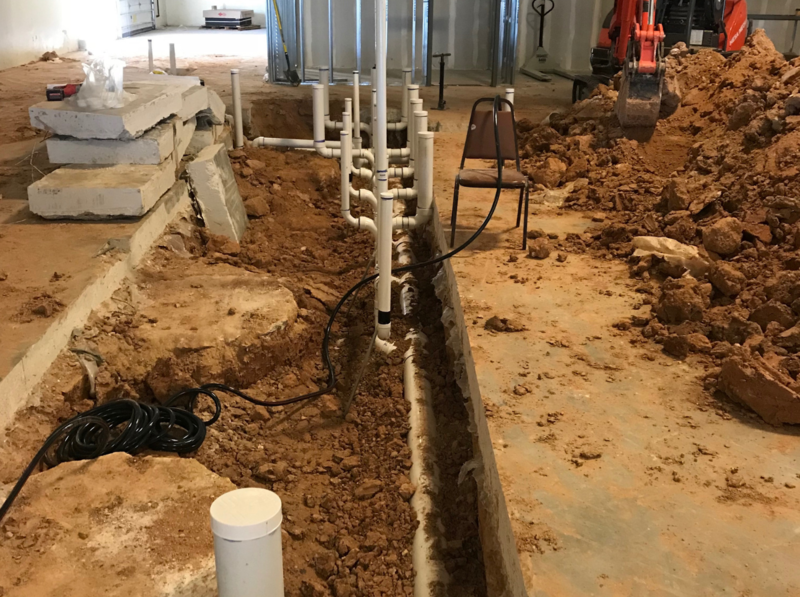 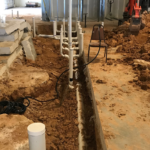 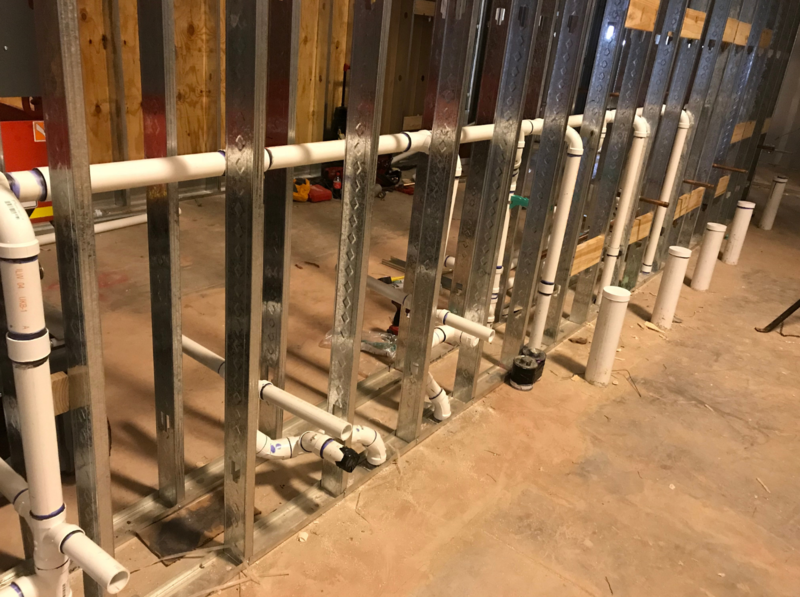 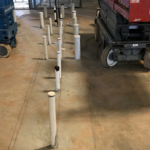 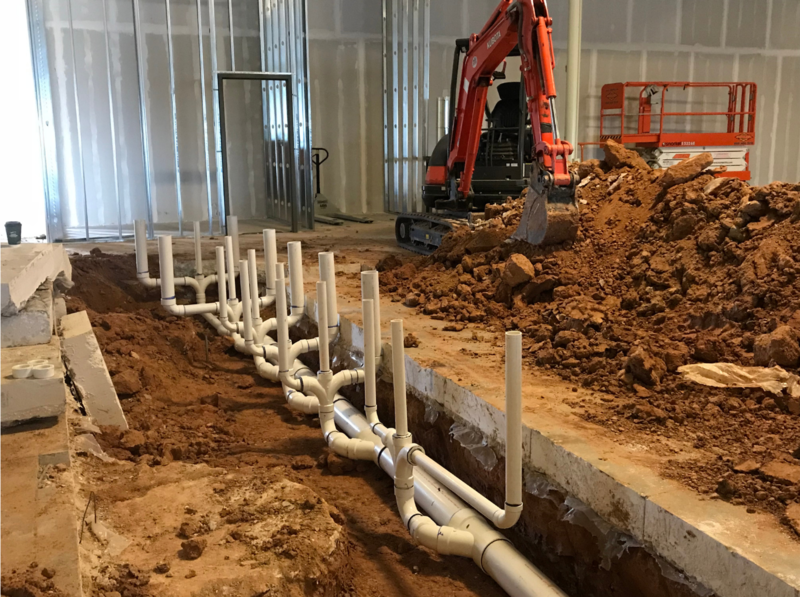 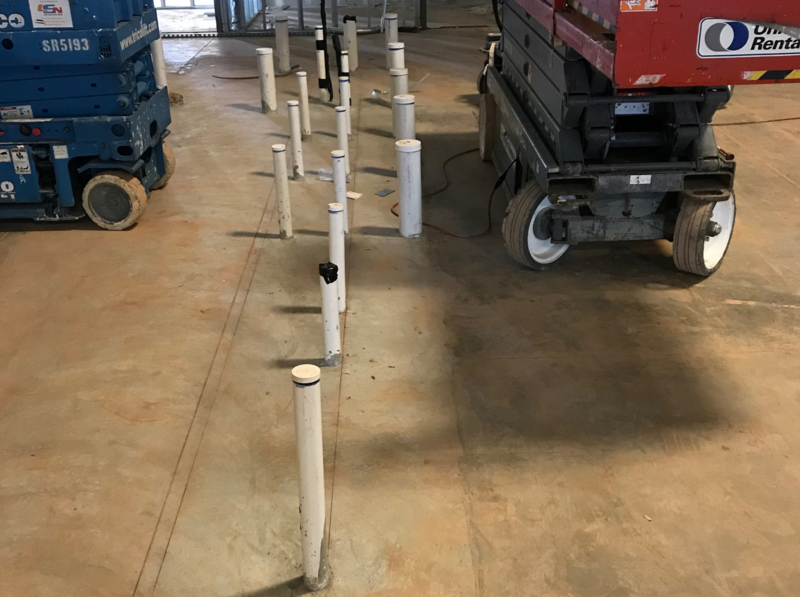 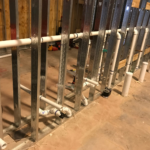 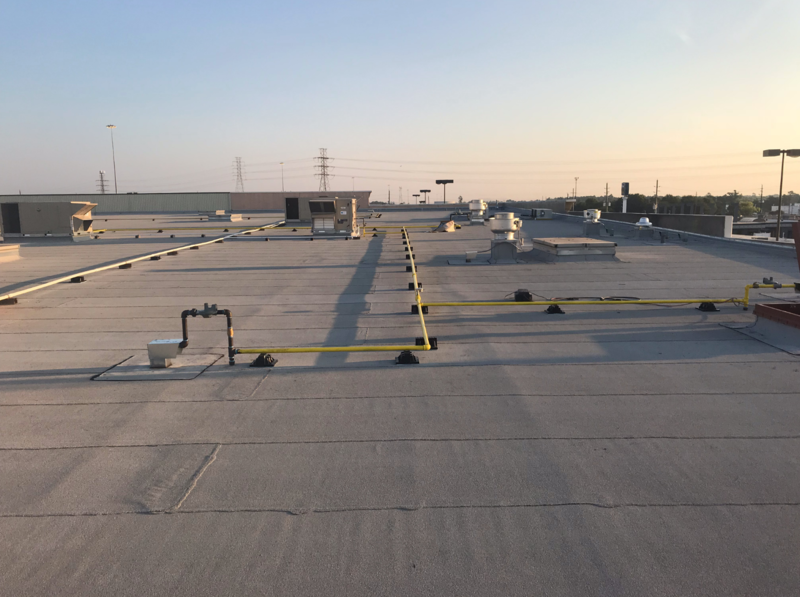 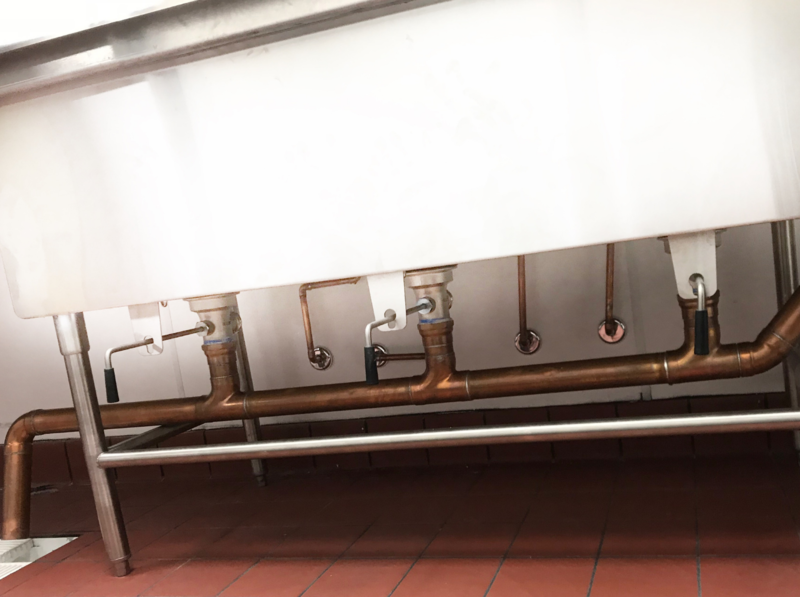 Mesa Mechanical can design, build, install, and improve plumbing for various companies and markets, such as Commercial, Industrial, Offshore Marine, Manufacturing, Educational, Medical/HealthCare, Institutional, Data Centers, Entertainment, Retail, and Multi-Family Properties. 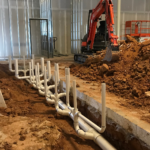 Aside from our constructibility, our services also include advanced coordination with equipment vendors and trade contractors. 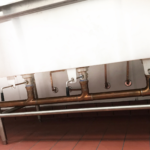 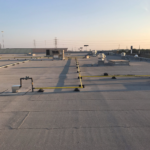 Mesa Mechanical also offers alternative materials and methods with comprehensive cost analysis.